March has been interesting. It’s the first month where I’ve not been actively training for something. NYC Marathon training started last July and I’ve pretty much been going non-stop since. 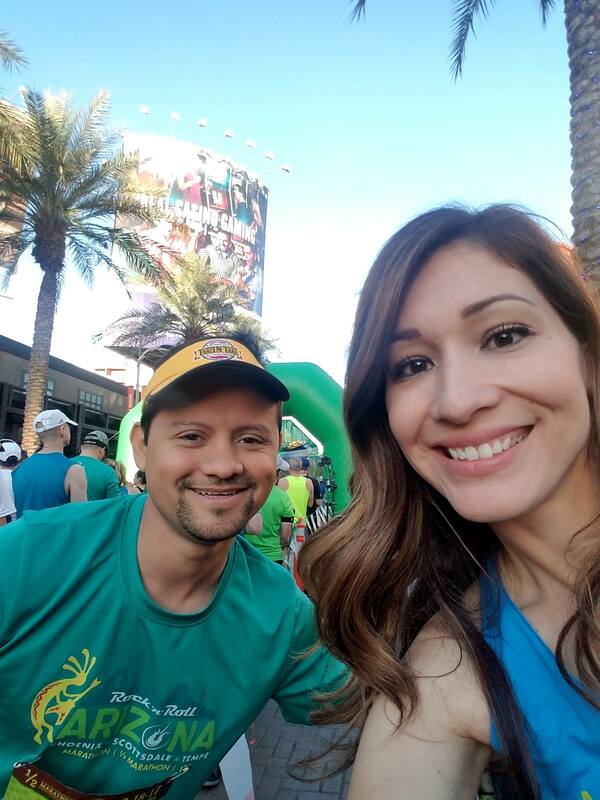 I knew after Phoenix Marathon last month though, I was ready for a break. At the same time, I’m super excited to get started on BQ training, so I was hesitant to do absolutely nothing during my recovery month. 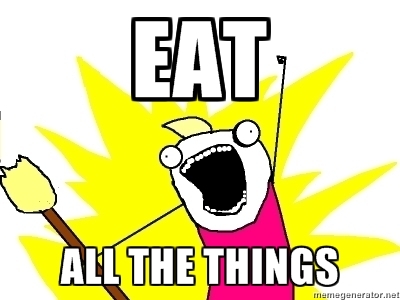 Some days, I’ve been motivated to run and strength train but honestly, most days other days I’ve simply eaten all the things. I’m surprised I even reached 50 miles this month. Most have been “easy” and some have been an attempt to run fast, lol. 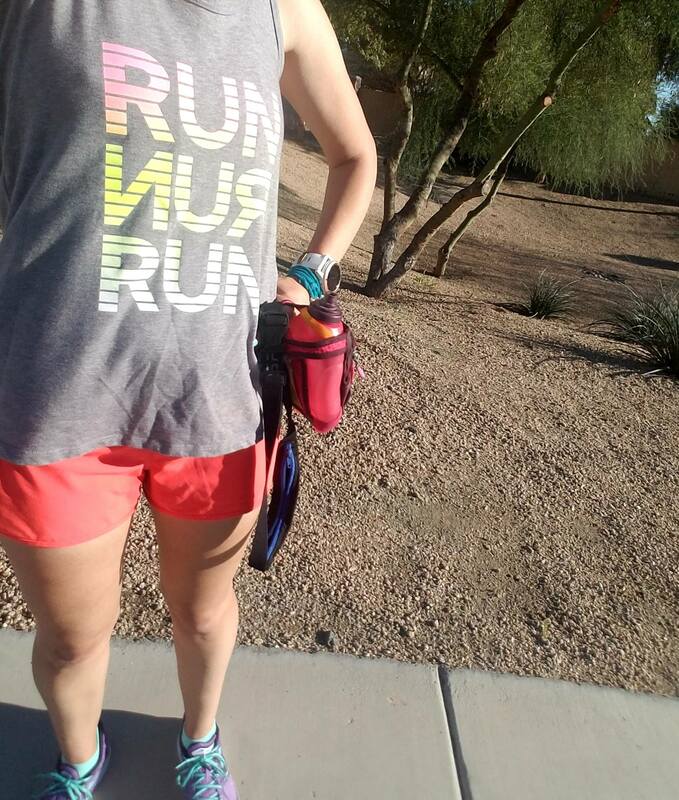 I have a half marathon at the end of April that for a moment, I contemplated attempting a PR (it’s flat, super local, and a fun race) but my heart isn’t into training for that. I have Boston Qualifying on the brain. –How long, if at all, do you take breaks from running? –What do you do to maintain fitness on your running breaks? The race was the day after St. Patrick’s day. My husband and I don’t usually celebrate as we’re old with kids now, lol! 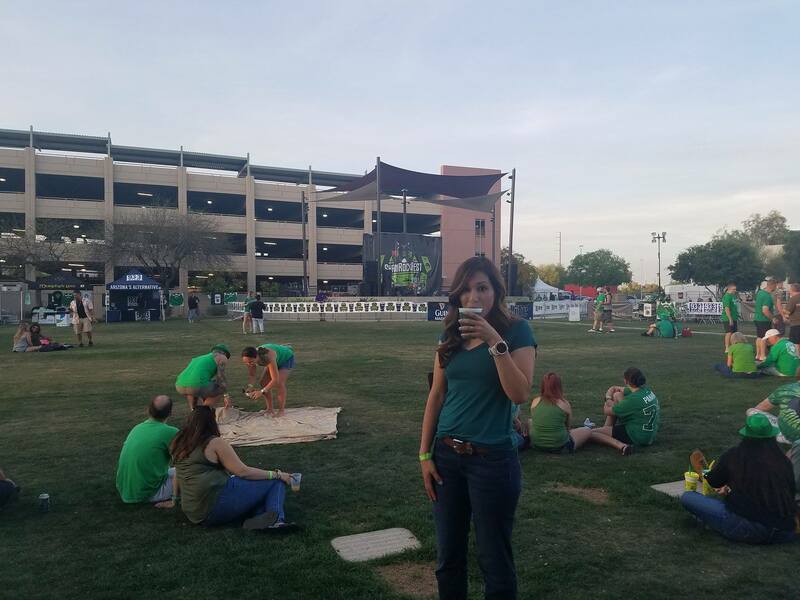 But I had won free tickets to our local Shamrock Festival in downtown. We went early Friday evening, I had my mandatory green beer (my husband didn’t), and we went home. I knew Ben needed rest for the early wake-up the next morning (the race was 45 minutes away). 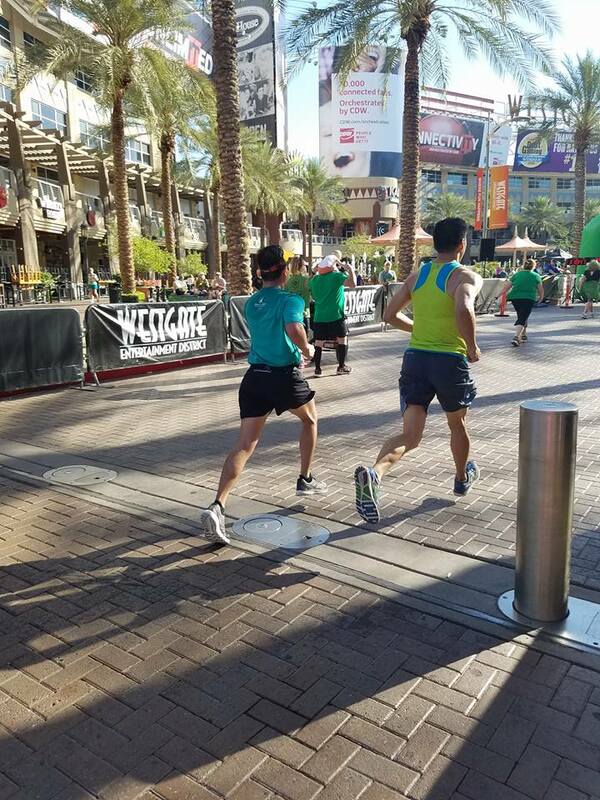 This was the inaugural half marathon for this race. In previous years, they offered shorter distances, a 4k and 8k (and a kids’ race). Late last year, one of our run club buddies suggested this half in an attempt to PR. There’s a friendly competition going between him and Ben, with Ben currently having the upper hand. So the original plan was for them two to race to PR (Ben’s is 1:30 and our friend wanted that or under) and for another friend to help pace them both. It was decided though, in the days leading up to the race, that conditions weren’t in favor of a PR–it was 70 degrees at the start (with a high of 88)!! The race also started 25 minutes late which really didn’t help. 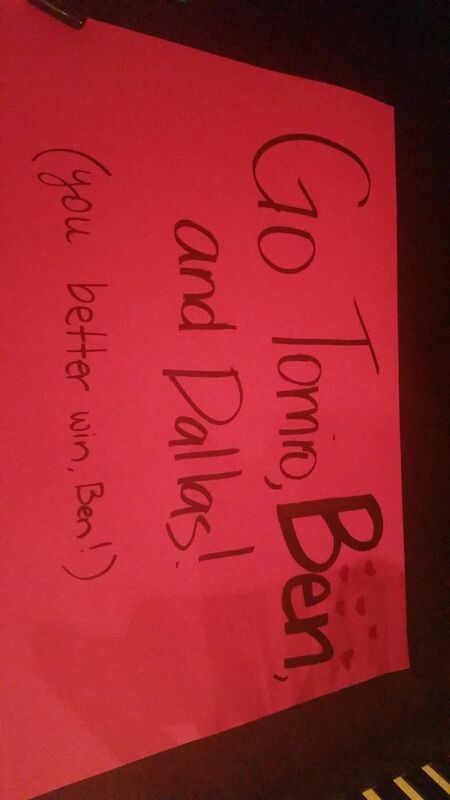 I had my sign ready to go–there were 3 of them “racing”–could you tell who I was going for? On the back side, I had a little message for my husband. He had reeeeally wanted a Guinness or two the night before but stayed disciplined because of the race the next day, lol! 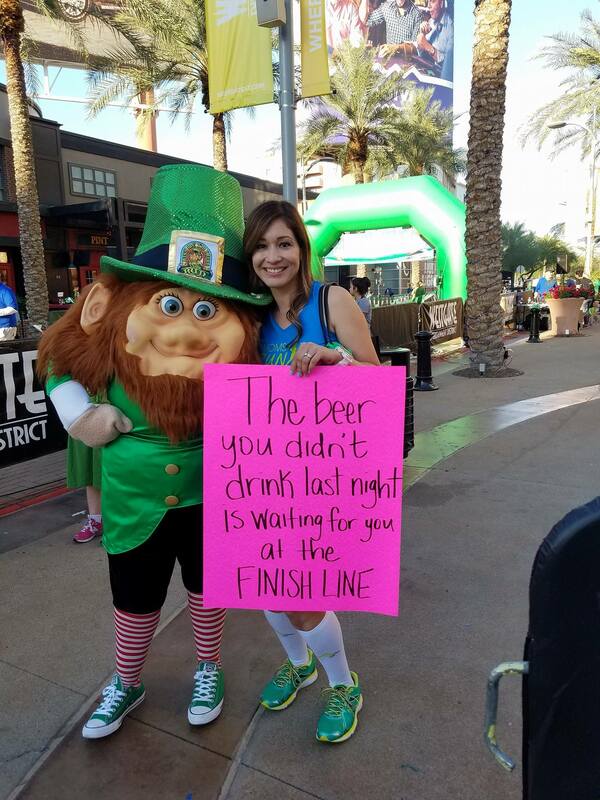 Needless to say, there were quite a few people who were anxiously awaiting their post-race beers as many asked to take a picture of my sign, lol!! 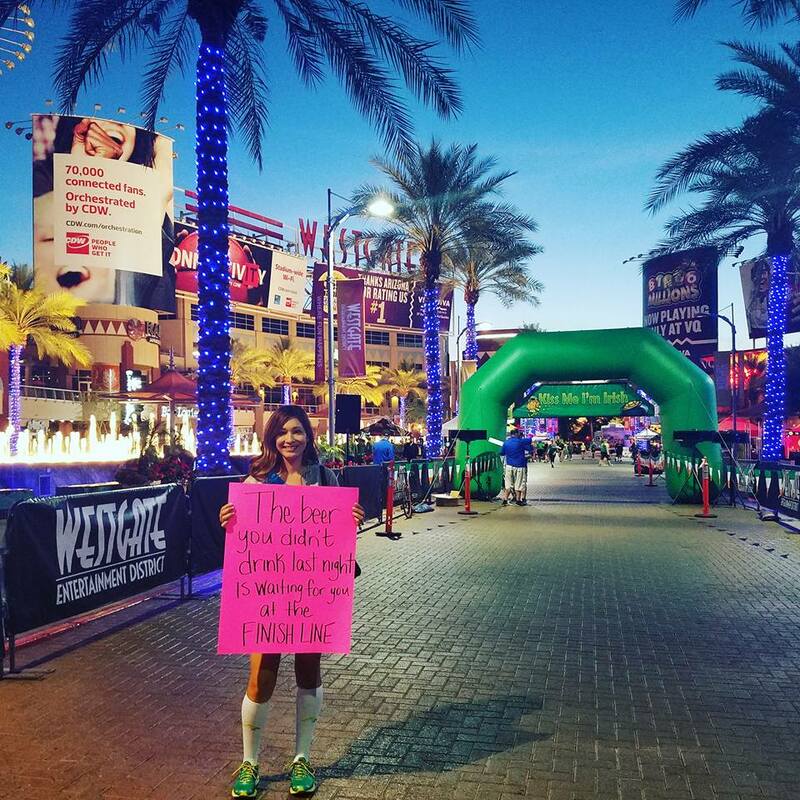 Once my husband was off and running, I stayed to cheer on the rest of the runners in all the distances. After a while, I finally saw my husband and I started yelling my little heart out. 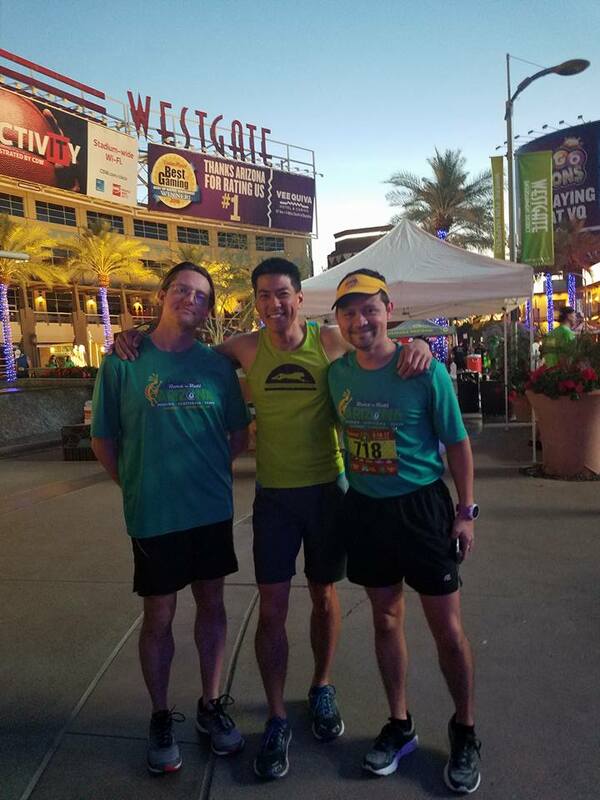 He was with the pacer friend, Tomio, and I could tell this hadn’t been an easy race for Ben– but, he was happy with the finish and very much so looking forward to his Guinness. He, and others I spoke to, later told me that the race had some work to do. The water stations were not as advertised as there was a long stretch of no water when he knew there should have been some. There was also a section of tight back-to-back switchbacks (not shown on the course map) that threw off a lot of the runners. Oh and no electrolytes/Gatorade. We also recalled how when we arrived (suuuuper early) the race area was empty. Usually, we see people moving about getting things ready, but when we drove up to the event, having driven along part of the course, we noticed that there were no signs or cones designating the course route. When they announced the race would be starting late, they said it was because there were still barricades needed to be placed. With knowledge that it would be a hot day, we thought they could’ve been a little more prepared and had that taken care of earlier. It was fun to try a new race, too, and I had a blast not racing for once, lol!! –How was your St. Patrick’s Day? Did you drink a Guinness or a green beer? –Does the heat affect your racing? It was an eventful weekend in HellyLand, 😀 !! 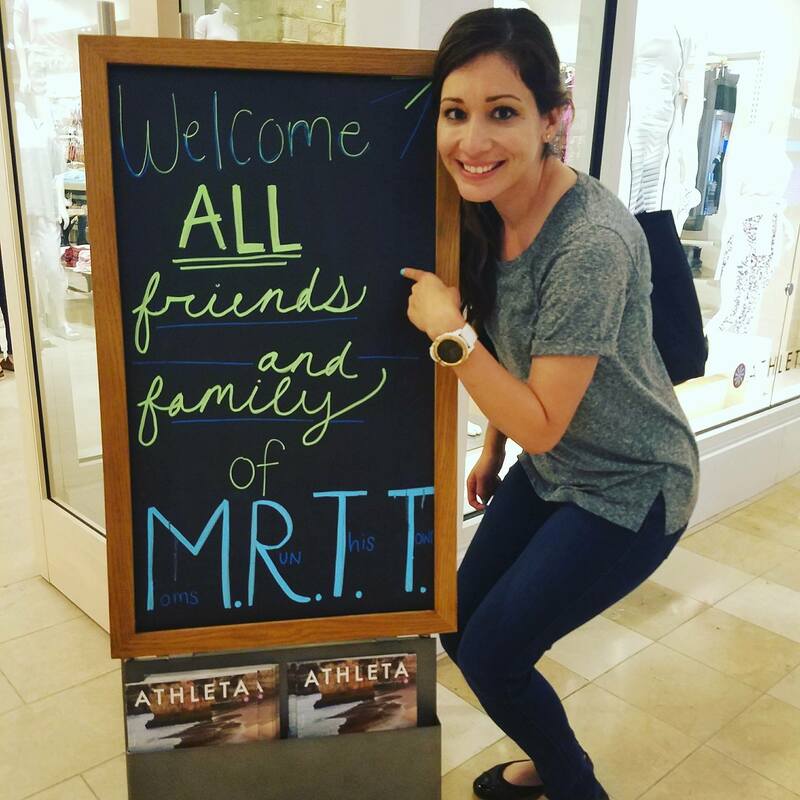 Friday, my Moms Run This Town chapter hosted an event at our local Athleta store. Discounted prices for the win!! I didn’t walk out with anything (so proud of my self-control), but it was so much fun to meet up with friends for a girl’s night. Whole Body Cryotherapy is a technique involving exposure to extreme temperatures ranging from -200° F to -250° F for two to three minutes. 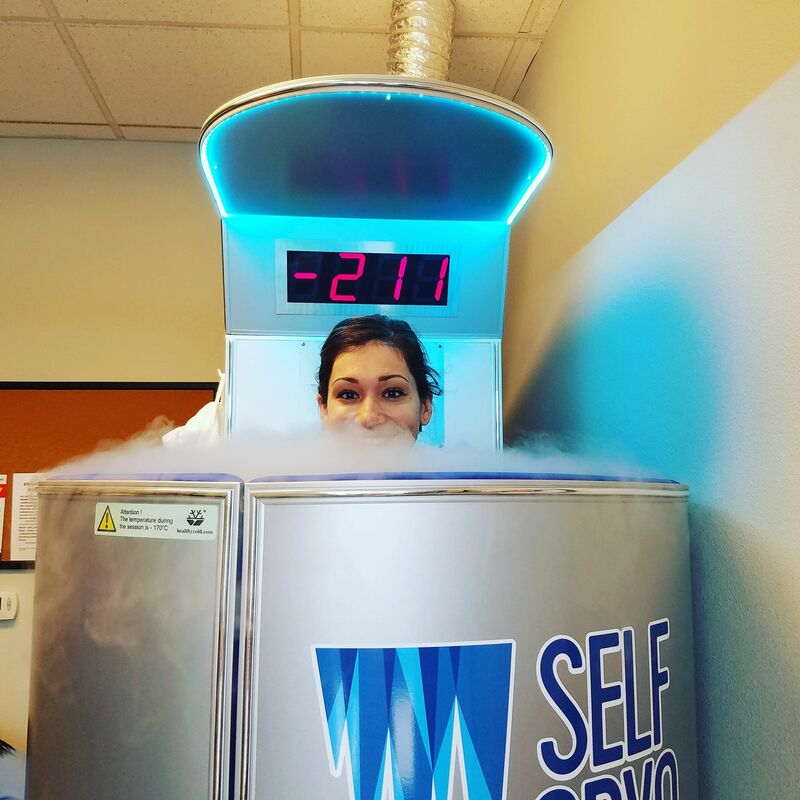 Extensive research on Cryotherapy has determined that it is a dynamic source for pain relief and reduction of inflammation, ideal for athletes and those with active lifestyles that seek rapid recovery treatments. Decreases recovery time from injury and fatigue. Pain relief for chronic conditions such as arthritis, fibromyalgia osteoporosis, multiple sclerosis, ankylosing spondylitis, and more. Alleviates symptoms of mood disorders, such as depression, anxiety, insomnia and more. Improves immune system functions, muscle strength, and joint functions. I’m in the “I’ll try anything once” camp so when the opportunity came to try cryotherapy for a discounted price, I was on it. Even though I hate the cold, lol! The place I went to, Self Cryo, had two very friendly people leading the way. A group of us had signed up, and the two employees were very knowledgable about the process and assured us first timers that we’d be okay. We were told to keep our underwear on, we had gloves for our hands, and socks and UGG boots for our feet. Once inside the machine, we would take off the robe provided. When it was my turn, I asked one of them to keep chatting as to distract me and he did, asking me questions and making the 3 minutes fly by. Before I knew it, it was over. I wasn’t sure what I expected to feel exactly. My legs were cold but the rest of me was okay. Now, two days later, I don’t really feel anything different. I guess it was more of a relaxing thing?? I did sleep very well that night, lol! Later that afternoon, I went for a little run. It was funny because while I experienced freezing temps earlier, it was 90 degrees outside when I went out! 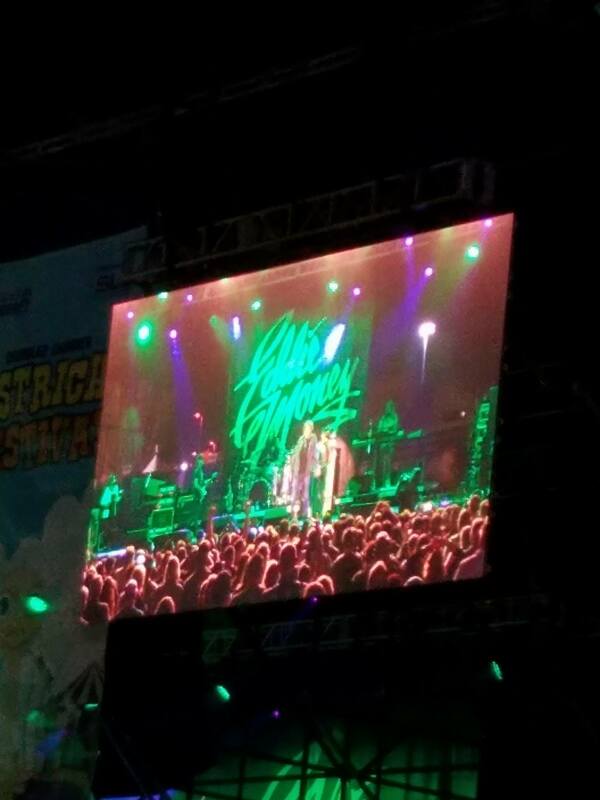 After my run, I showered and then went to see Eddie Money in concert!!! I do love me some oldie’s music! So while I did sleep very well that night, it could’ve been the cryotherapy session or just the busy day I had, lol! 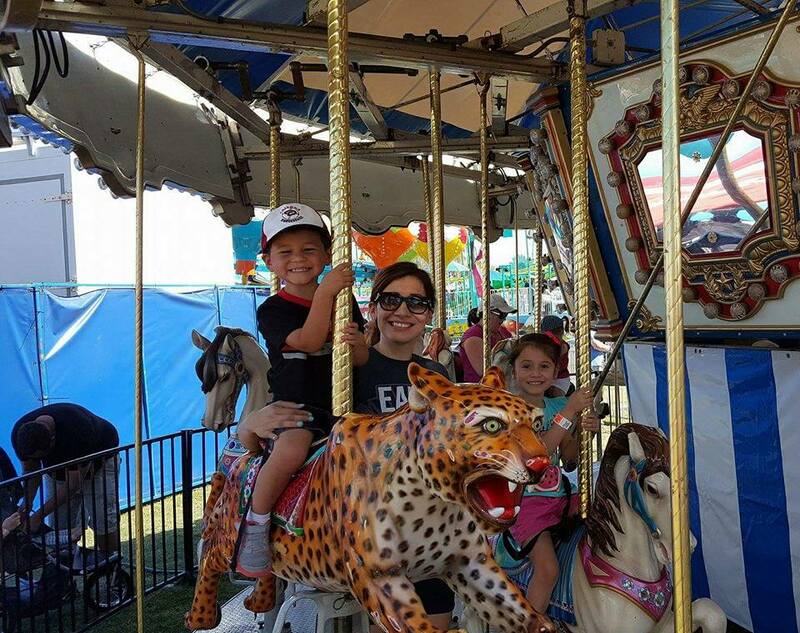 Sunday morning I got in 5 easy miles and then in the afternoon we took the kids to our local Ostrich Festival for some fun rides. –Have you tried cryotherapy before? –What’s the last concert you’ve been to?